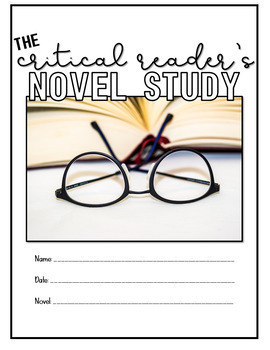 I created this resource as a complete novel study unit to engage students in higher-order thinking and analytical reading. It works great for both choice reading units and whole class novels. 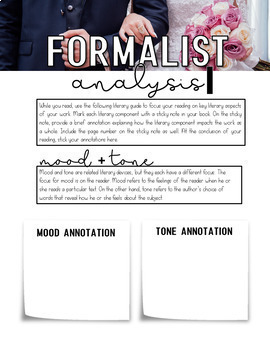 It is a complete unit to guide students to higher-order analysis of ANY book! 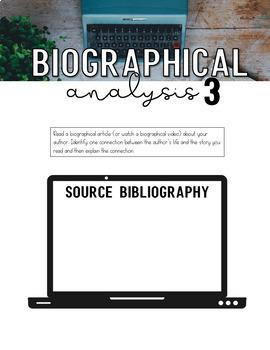 This novel study engages students with six different literary theory analyses: Formalist, reader response, biographical, historical/cultural, psychological, & Deconstruction. Each "lens" lesson includes directions and an activity. Students will write, research, annotate, and role play. This novel study comes in both digital and print. Also included in this unit is a teaching guide and example unit plan for your planning/scheduling with information on how I use each section as a higher-order thinking lesson. The Creative Thinking Project is a project-based assessment that challenges students to create a product using higher-order thinking skills. The goal of the project is to illuminate an aspect of the novel. The project directions, a metacognitive project proposal, and a project rubric are included as both print and digital options. I designed these bookmarks for both functionality and engaged reading. The intention of these bookmarks is to engage students in contextual vocabulary study . Students will use the bookmarks to record challenging words as they read. They will then complete a contextual vocabulary analysis as part of their Formalist analysis. The bookmarks are included as both coloring bookmarks and plain copy bookmarks. They are print only. 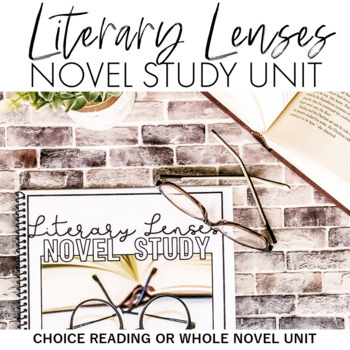 A print and digital (Google Forms) reading interest survey is included in this unit, which can be used as part of a choice reading assignment.